Another day, another celebrity owned restaurant establishment falls by the wayside. 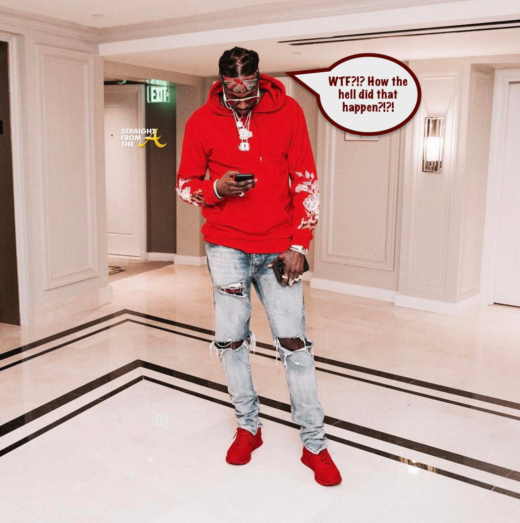 This week, it’s Escobar Restaurant and Tapas, an Atlanta area restaurant co-owned by rapper 2Chainz, which has horribly failed its first health inspection. 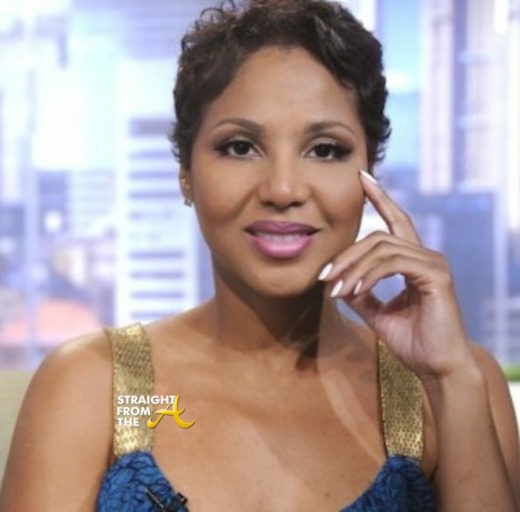 Toni Braxton‘s battle with the tax man has apparently affected her health. The singer has reportedly suffered a severe set back in her battle with lupus and she’s been hospitalized for almost 4 days! While recovering, Toni fortunately has her boo Birdman my her side. He is said to have dropped what he was doing and flew in to Atlanta to be with her in her time of need. Several sources on board report that Williams was spotted in first class when she got a little ‘woozy’ and at least 3 doctors responded to the flight attendant’s call for for assistance. 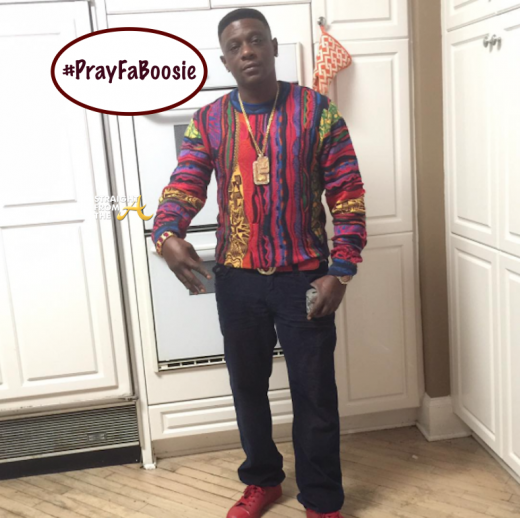 It’s only been a little over a week since rapper Lil Boosie sought prayers from fans after discovering he has Cancer. Fans, family and supporters of Boosie aka ‘Boosie Bad Azz’ were shocked at the news and sent up prayers for the Baton Rouge rapper. Many also felt that he wasn’t being honest about his diagnosis being that he was on tour and not laid up in a hospital bed. Boosie recently hit the net yesterday to update fans on his plight and revealed that he’s headed to surgery today, Tuesday (Dec. 7). 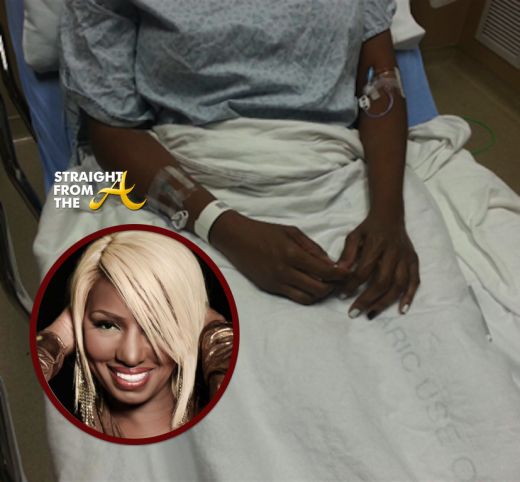 Nene Leakes of The Real Housewives of Atlanta was hospitalized recently in Atlanta. The outspoken ‘housewife’ shared the photo above along with the following tweet late yesterday evening…. The rumor mill ran amuck last night as several media outlets reported that Atlanta’s favorite ‘housewife’ had suffered from a heart attack. However, that was not the case. 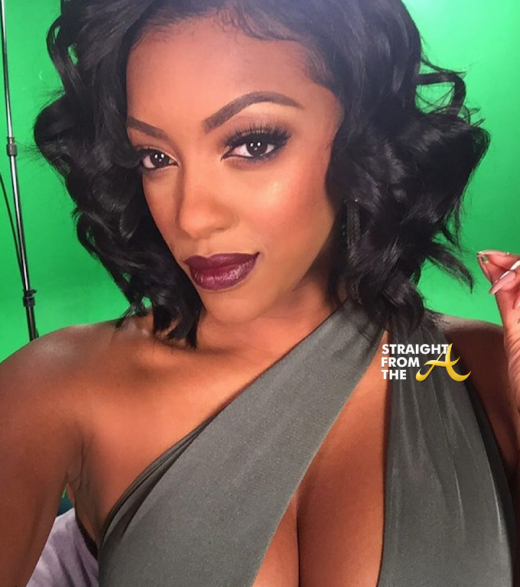 Leakes was treated at an Atlanta area hospital after being diagnosed with blood clots in her lungs. She was treated and has since been released and is recovering at home surrounded by family and friends.